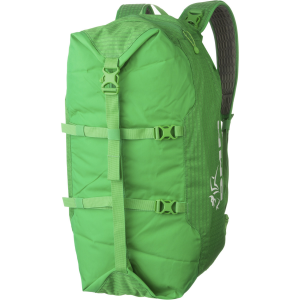 Waterfall rappels sure are enjoyable, and Bluewater Ropes' Canyon Bag only makes it more-so. You can clip the Canyon Bag below your harness as you rappel, and the tapered design should pull the rope out easily while the perforated bag drains any water that dumps in it. 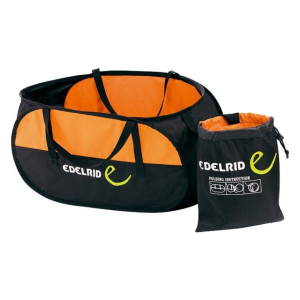 The bag's padded, vinyl-coated fabric protects your lifeline from abrasion and rock-shreds. 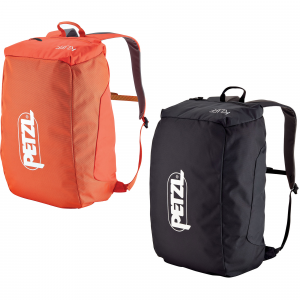 There are carry handles and adjustable shoulder slings to help you get your rope to and from rappel stations. 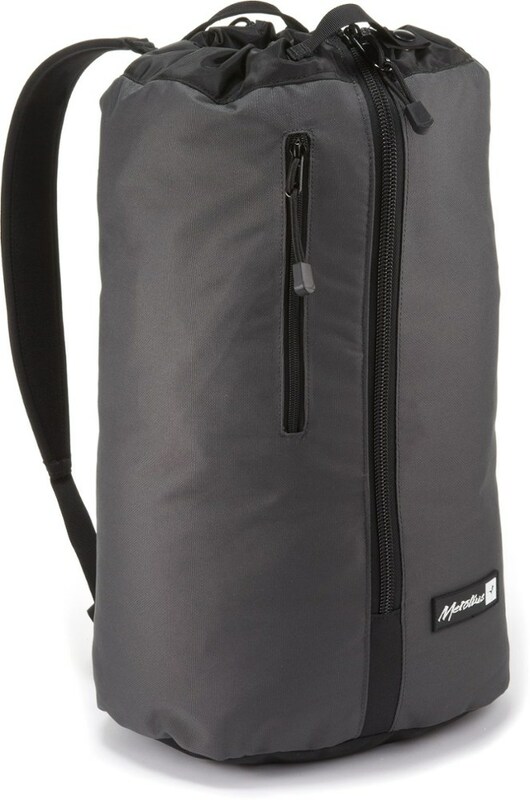 The BlueWater Ropes Canyon Bag is the toughest canyon bag on the market. Meticulously crafted in America in BlueWaters own sewing facility. 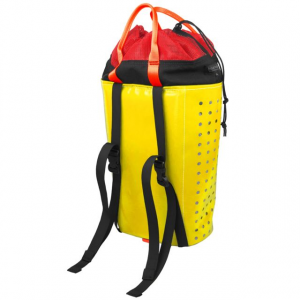 BlueWater Ropes Climb Canyon Bag-Yellow/Red-L 8093YERD. 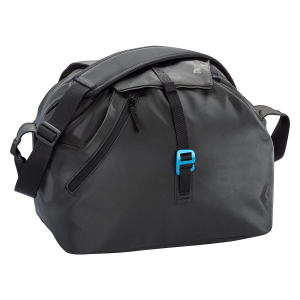 This bag is designed to withstand the rigors of being tossed forward without destroying the bag. 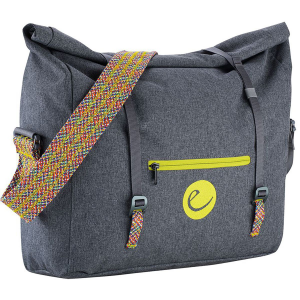 Packed with features this bag is ready for your next adventure.